One of the major challenges of first-time businessmen setting up their first company is its lack of experience with accounting. The inability to handle delicate and legal transactions could lead to a short-lived venture. This is the reason many businessmen would rather outsource their payroll and bookkeeping tasks to franchise service companies like Supporting Strategies. Here are the top reasons you should also consider doing the same. Ignorance of the law excuses no one. The complex and strict government tax regulations could make you vulnerable to different mistakes should you decide to take accounting matters into your own hand. Understand that a single mistake can lead to audits, or worse, costly penalties. And if you could handle the cost and hassle, there are many agencies you need to deal with, federal and state. Accounting firms understand tax laws adequately because understanding the laws in your market is their responsibility. 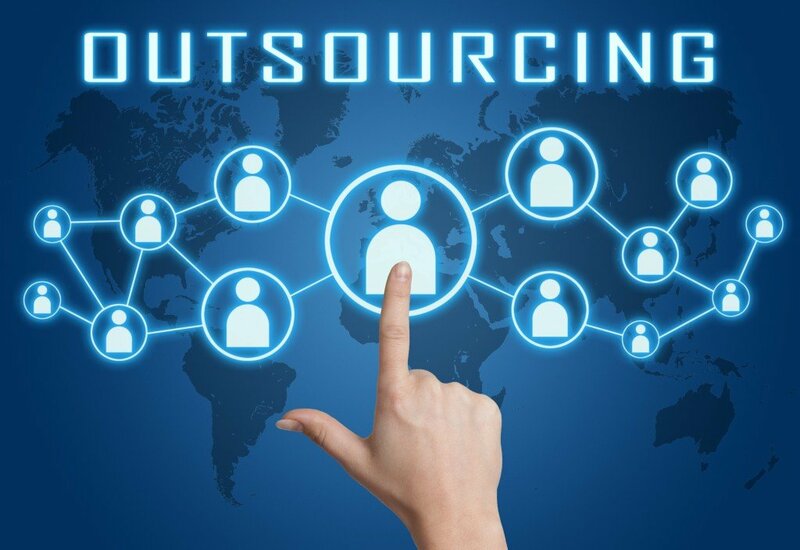 Outsourcing certain business functions allow you to focus more on your business and clients. Time spent managing your business, devising new opportunities, reaching to potential clients and planning to expand your market is always a time well spent. As any businessmen would agree, time is money. By outsourcing your company’s bookkeeping processes gives you more time to be on top of your business. The major challenge in deciding to have an in-house accounting is the amount of time it takes to effectively complete the task at hand. The paranoia of ensuring an error-free accounting would mean a considerable amount of time spent on checks and balances. There is also a risk of employee records being used for personal gain. Outsourcing the accounting services makes the payroll process faster and more efficient. Understand that an employee paid properly and on time could benefit the company by being effective in doing their tasks all the time. This also affirms their commitment to the company. By outsourcing your payroll and bookkeeping tasks you’ll avoid financial headaches. With more time, you could now pour your efforts into growing your business towards success.